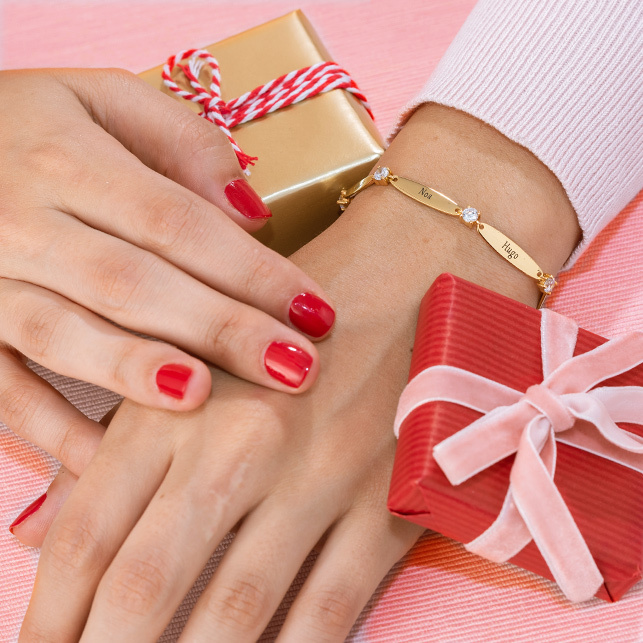 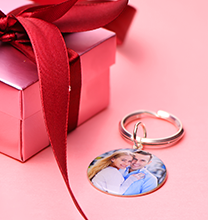 Treat her to personalised necklaces for mum, and watch her eyes light up! 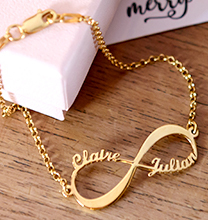 Our Engraved Two Heart Necklace Gold Plated with Diamonds is just the thing: Classic, classy, and so beautiful that she’ll want to wear it with all of her favourite outfits! 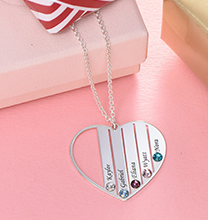 This necklace is made with sterling silver and 18ct gold plate, and it comes complete with a matching rolo chain for a perfectly polished look. 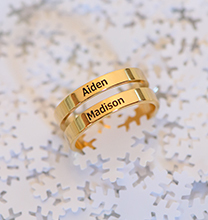 Special touches include your choice of two names or meaningful words, plus two diamonds for just the right amount of sparkle. 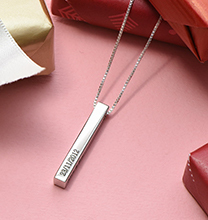 Like many of our most popular engraved necklaces, this one is also available in your choice of sterling silver or 18ct rose gold plating.